Drawing on the latest research on memory and traumatic experience, Susan Clancy, an expert in experimental psychopathology, demonstrates that children describe abuse and molestation encounters in ways that don't fit the conventional trauma model. In fact, the most common feeling reported is not fear but confusion. Clancy calls for an honest look at sexual abuse and its aftermath, and argues that the reactions of society and the healing professions--however well meaning--actually shackle the victims of abuse in chains of guilt, secrecy, and shame. 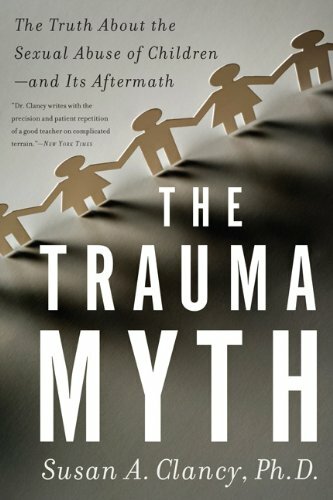 Pathbreaking and controversial, The Trauma Mythradically reshapes our understanding of sexual abuse and its consequences.